Is Superman the strongest Super Hero alive? Where is Wonder Woman from? Is Darkseid the most evil Super-Villain ever? Who is the fastest man alive? Who are Batman's allies? Have to know the answers to these questions? 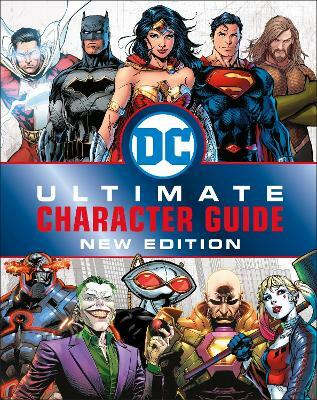 Look no further than the DC Comics Ultimate Character Guide: N... read full description below.